We are well- known Supplier of Wire Ultrasonic Level Transmitter. 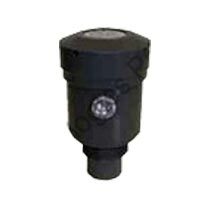 The Wire Ultrasonic Level Transmitter is fabricated using high-grade material. Owning to its superior quality, effective performance and durability, TheTtwo Wire Ultrasonic Level Transmitter is widely used in beverages, wastewater, chemicals, oils, etc.